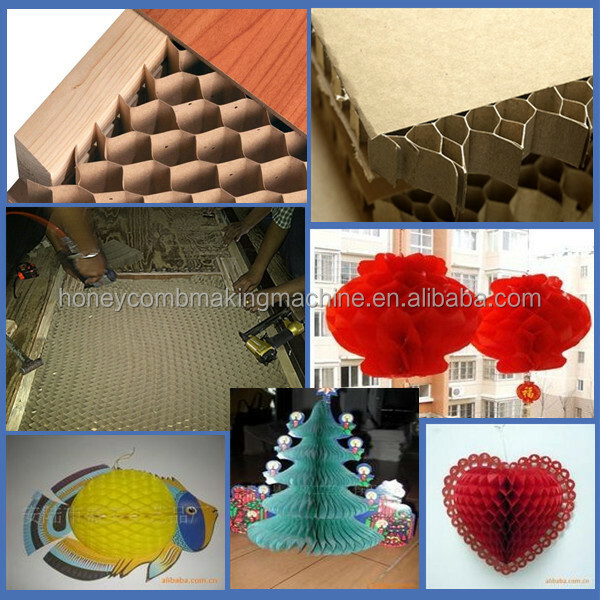 Honeycomb core production line: This honeycomb production line not only can make endless honeycomb core but also for honeycomb pieces; the gluing system can auto stop glue according to the layers you want. 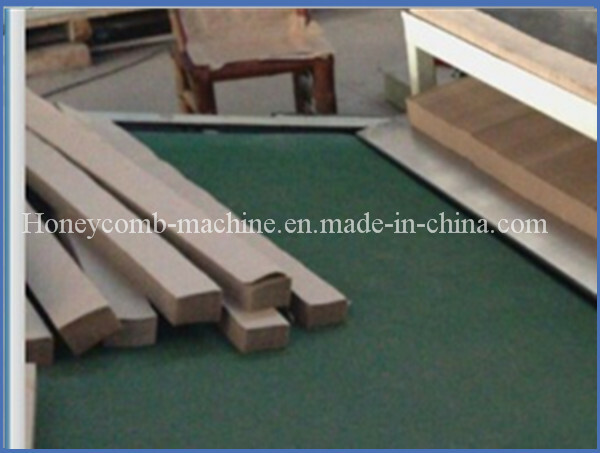 A:Yalian honeycomb production line adopts full Hydraulic shaftless paper holder, it is more convenient to operate; and it uses automotive-type disc brake structure which can stable control the tension. 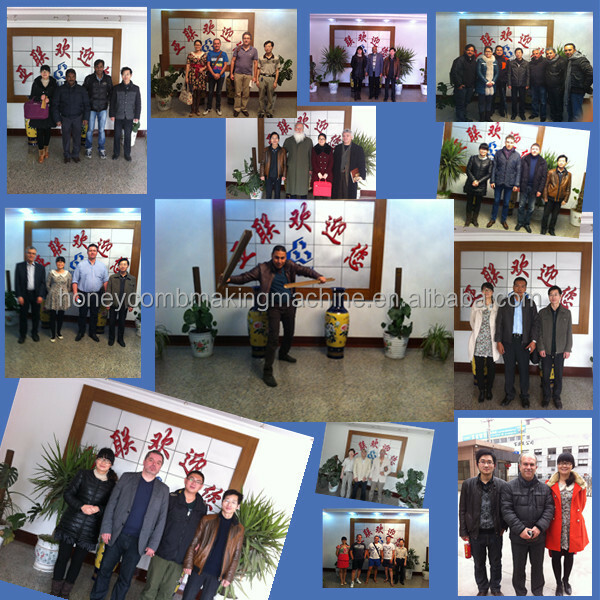 The overall uses of casting structure, the mechanical properties more stable.